Green Lake is getting a new burger restaurant, and one with quite a cult following. 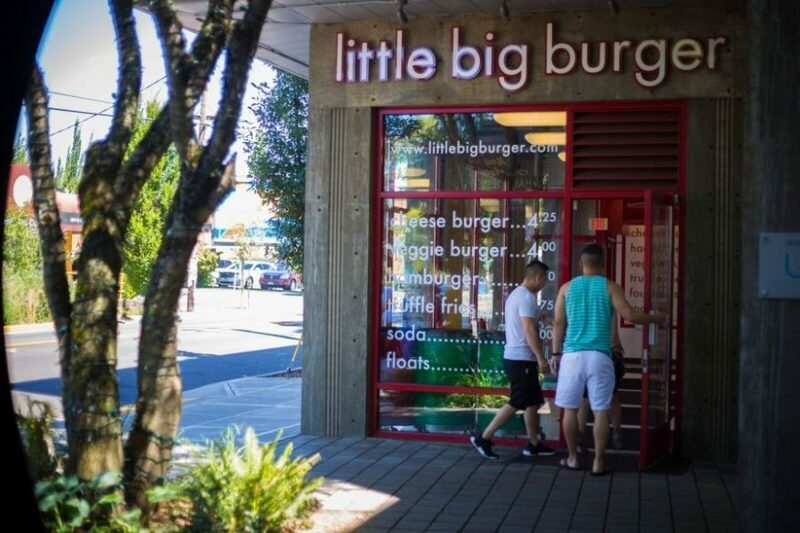 Little Big Burger, the Portland-based chain is slated to open an outpost in Green Lake Village in early 2017. LBB is known for its minimalistic yet upscale menu that features just six items; hamburger, cheeseburger, veggie burger, fries, floats and soda. 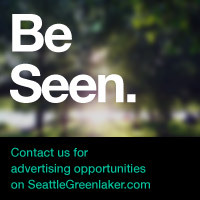 Earlier in the year LBB announced it would be adding 10 locations to the Seattle area. Rumors were of a Capitol Hill location among other urban locations as reported by Seattle Met Magazine. 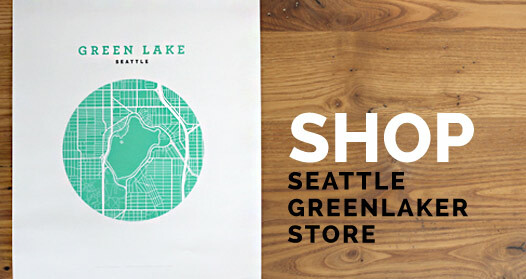 But as it turns out the Green Lake location will be the first LBB outside of Oregon. Little Big Burger’s Adrian Oca says the 1,200-square-foot Green Lake restaurant will be similar to the atmosphere and menu of the Oregon restaurants. We will keep you posted on an opening date as we hear more.